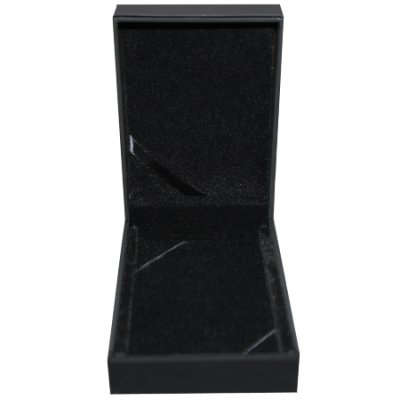 Black display box with matte exterior finish and black velvet finish internally. 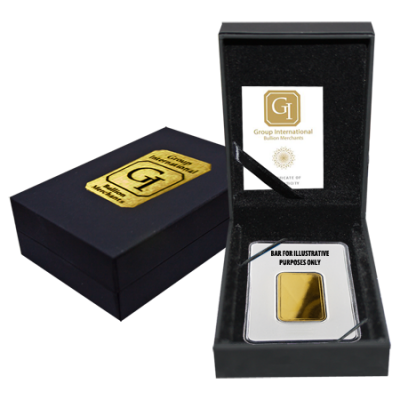 A great way to display your gold bar, or to present as a gift. Black ribbon inside lid to hold certificate card with space for your personal message. 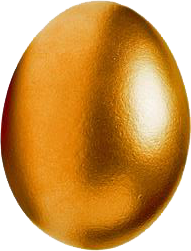 Comes in protective black outer box. 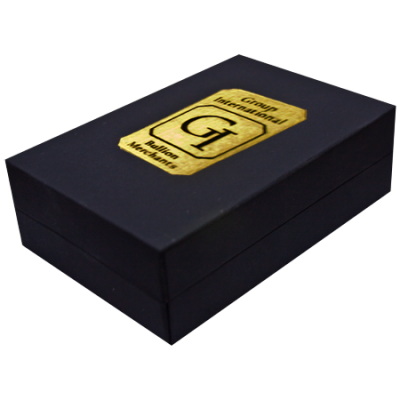 Your Single Bullion Bar Display Box in Black will be delivered to you free of charge and fully insured during transit, in a nondescript package that will not draw attention to the nature of the contents.